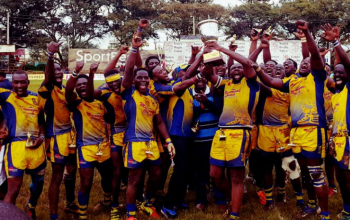 Knockout tournament Enterprise and Mwamba Cup finals will be played within the Kenya Cup season and not after as has been the case in recent years. 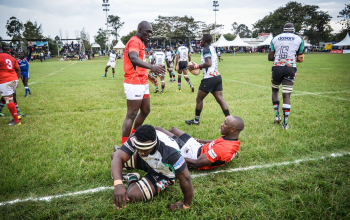 According to the new season fixtures released by the Kenya Rugby Union (KRU), the quarterfinals of both knockout competitions will be played on Saturday 9 March 2019. 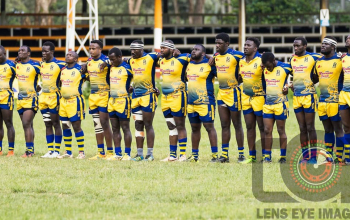 The selected weekend buffers Kenya Cup and Championship Cup weeks 12 and 13 that will be active on 2 March and 16 March 2019. KRU director of fixtures Sylvia Kamau says the 2018 Enterprise Cup has been expanded to incorporate Championship and nationwide teams. "We will have 32 teams -12 from Kenya Cup, 12 from the Championship and eight from the nationwide leagues from Enterprise Cup." "This will be played within the season to maintain the competitiveness of the competition and also act as a break from the busy Kenya Cup and other leagues." The semis and final of the same knockout will be played on Saturday 13 April 2019, a weekend before the Kenya Cup and Championship Cup enters the pre-quarters. The finals of both will be played on Saturday 18 May, one weekend after the Kenya Cup and Championship Cup finals. Homeboyz are the current Enterprise Cup defending champions.